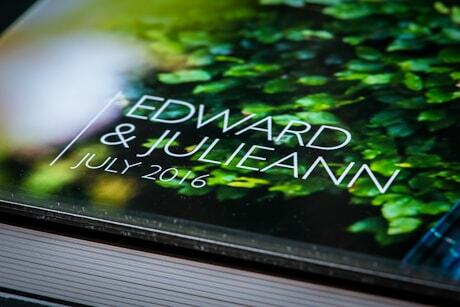 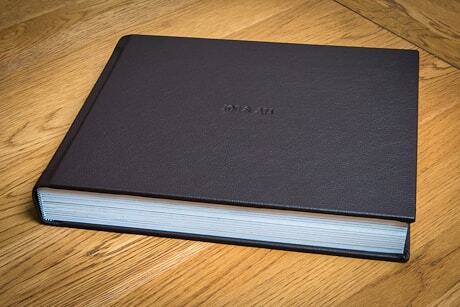 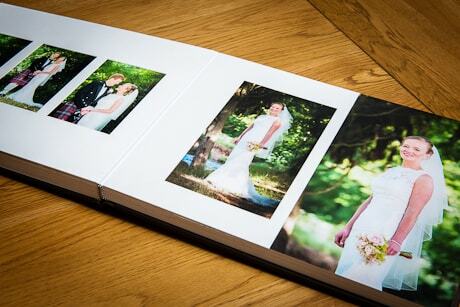 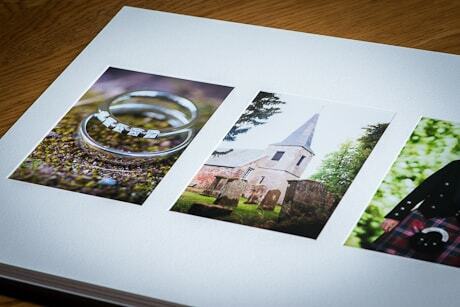 These fantastic wedding albums tell the story of your wedding day like no other product can. 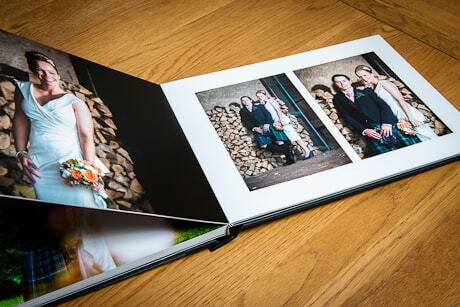 The result is a timeless family heirloom, ideal for friends and family to browse through. 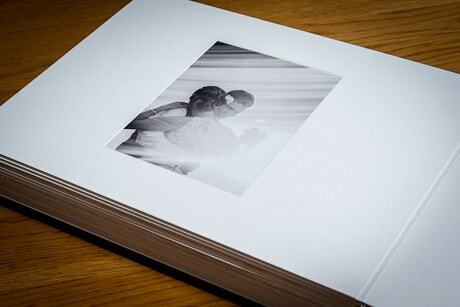 Two wedding album styles are available Flush Mount and Matted. 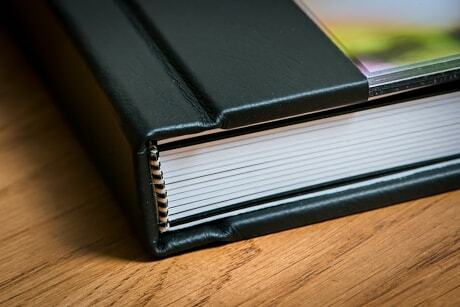 Both are supplied custom designed, 14in x 10in in size, hand crafted and made to the highest of standards. 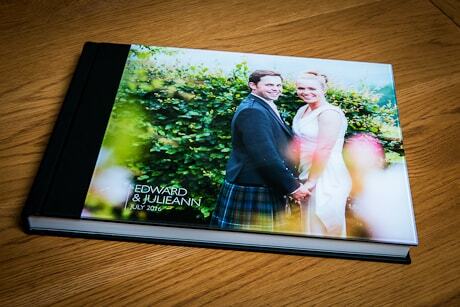 A creative combination of both flush mount and matted pages within the same album is also available with this option.